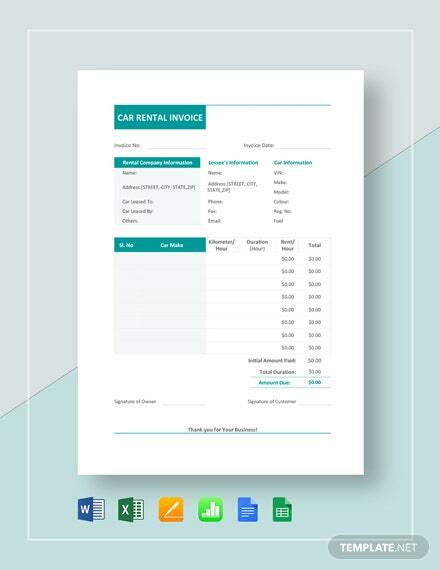 Instantly create a commercial invoice in minutes without having to start from scratch by using our Car Rental Template. 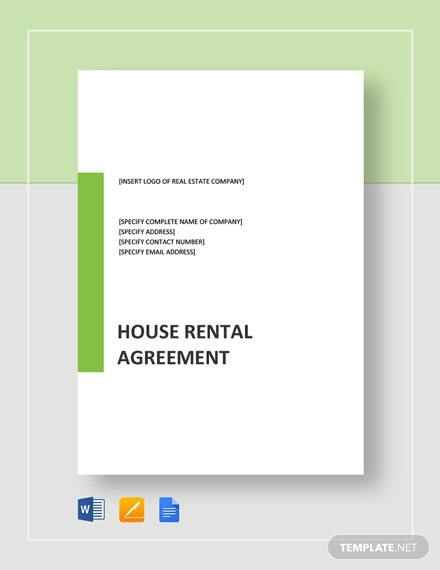 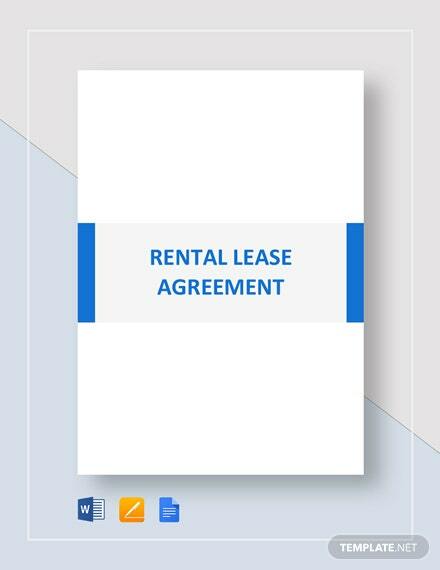 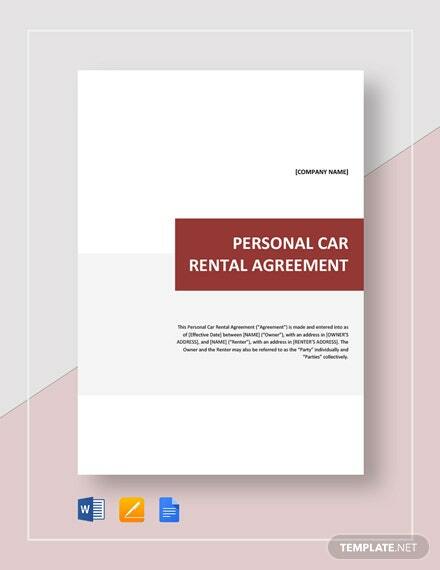 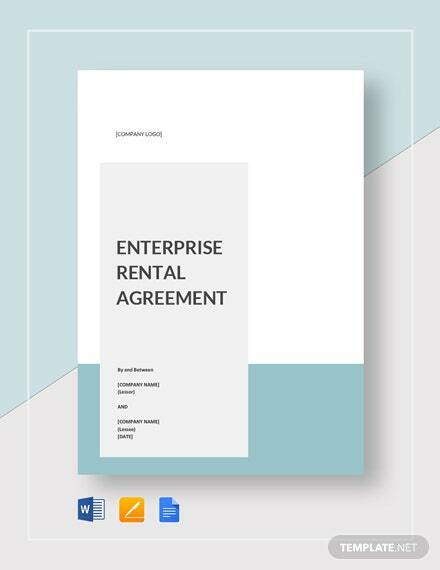 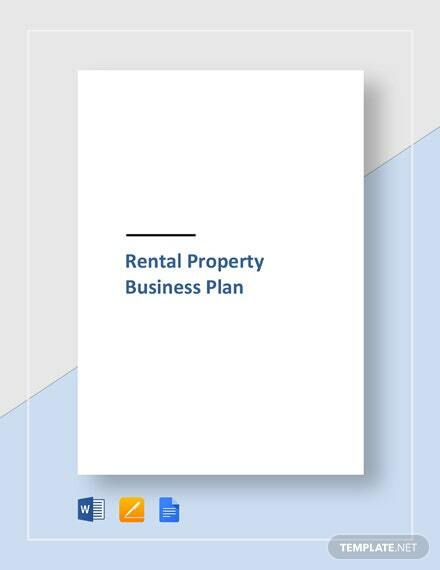 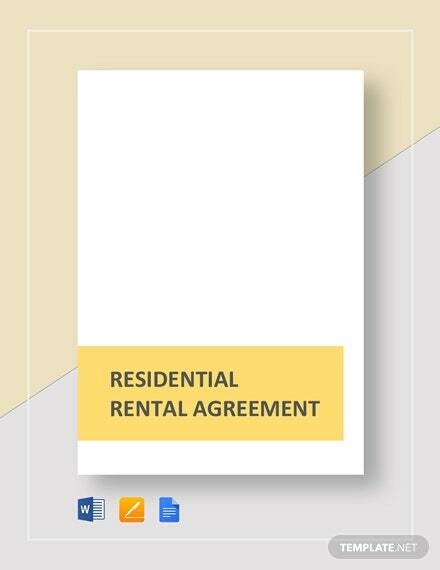 The file is ready-made and perfect for those in the car rental business. 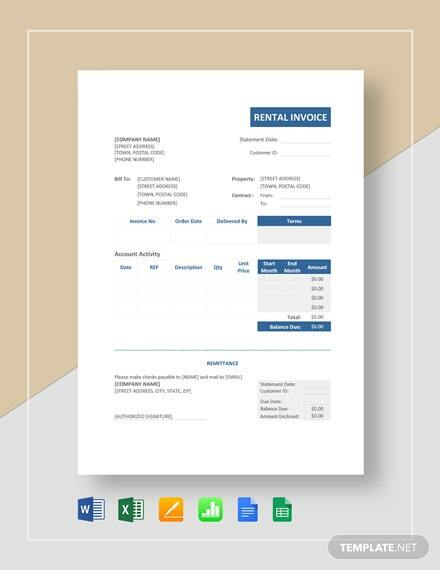 Download +More this instantly useable invoice template that's easily opened in the most popular file formats available and get immediate access after. 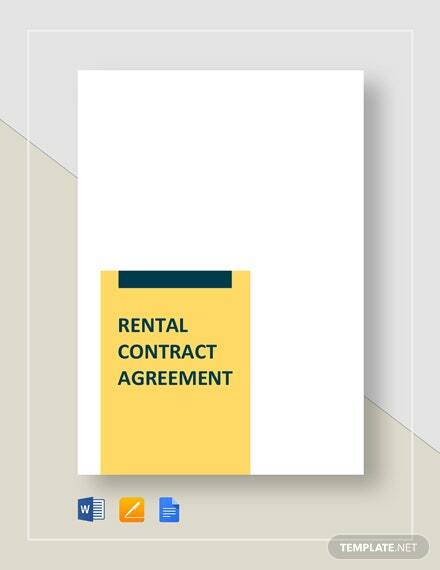 Change or edit any part of the template with relative ease that you can finish within minutes. 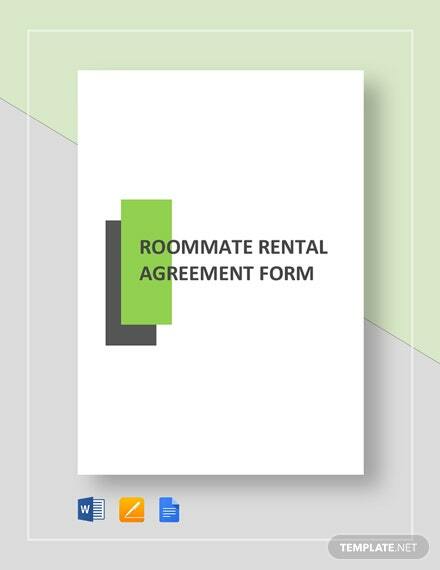 You don’t know what you’re missing out in not grabbing this template. 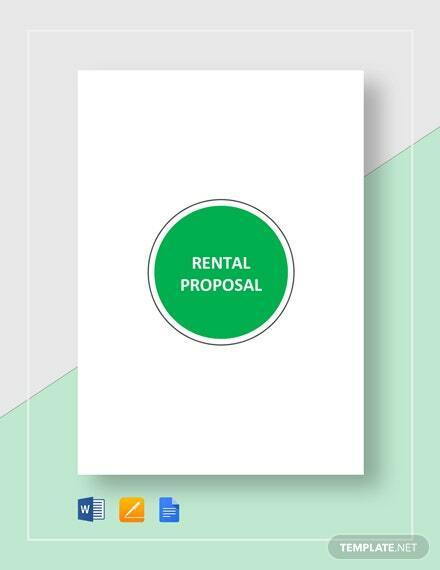 Start downloading now!